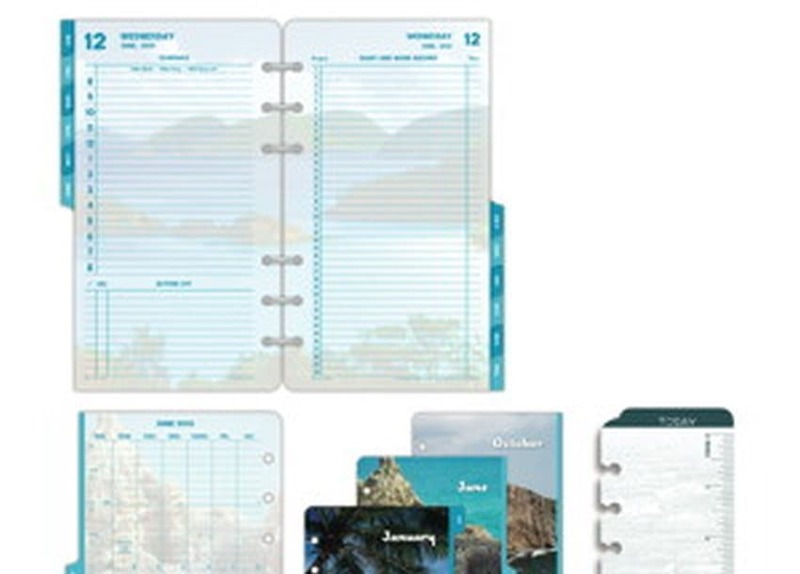 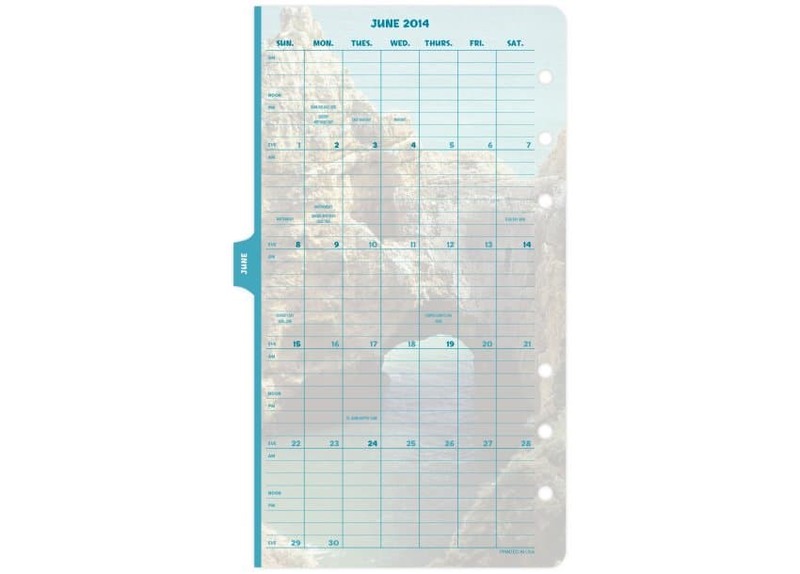 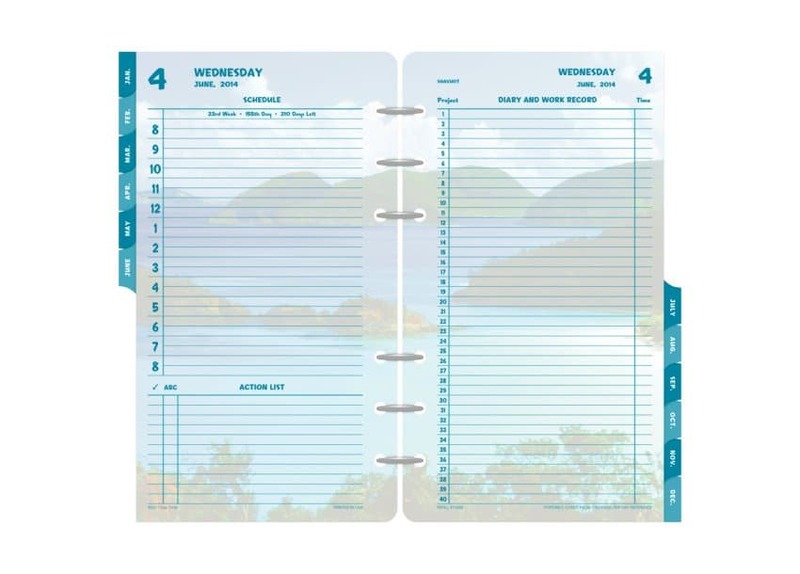 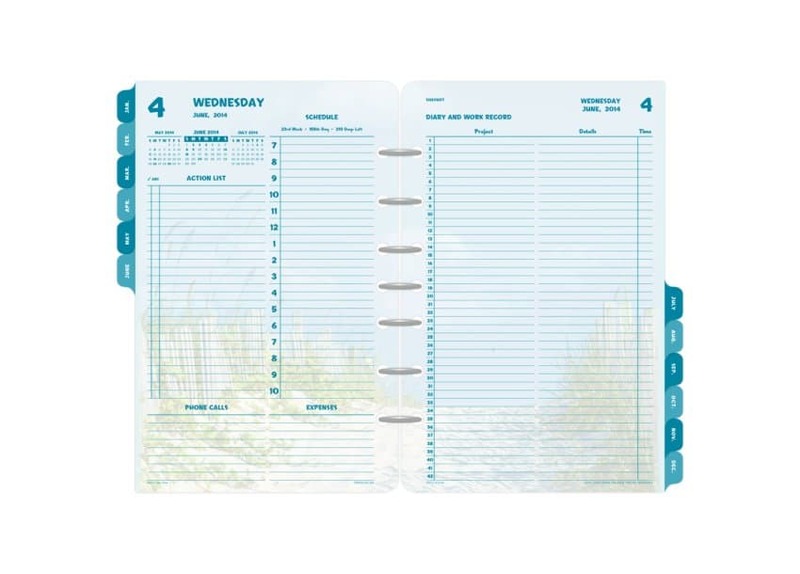 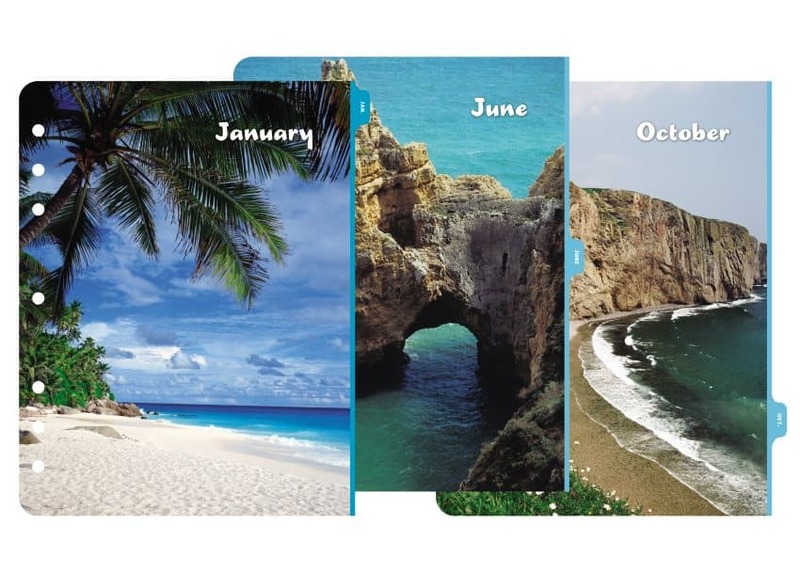 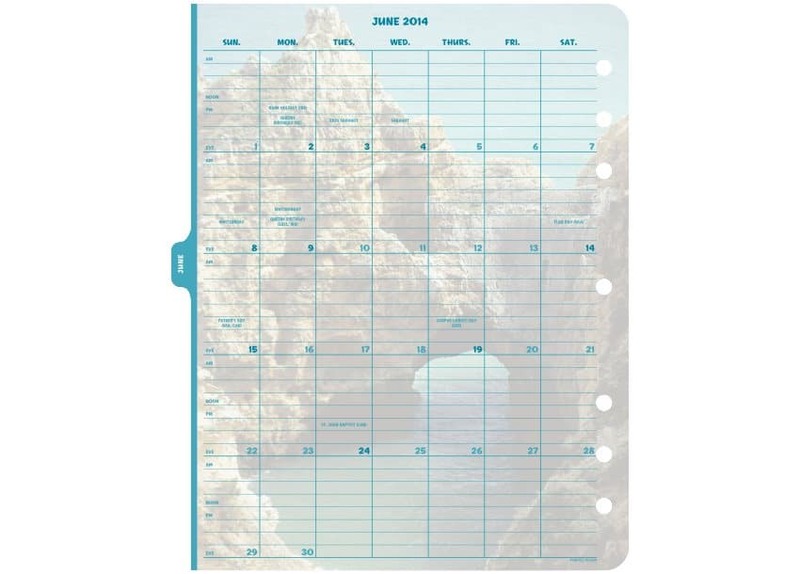 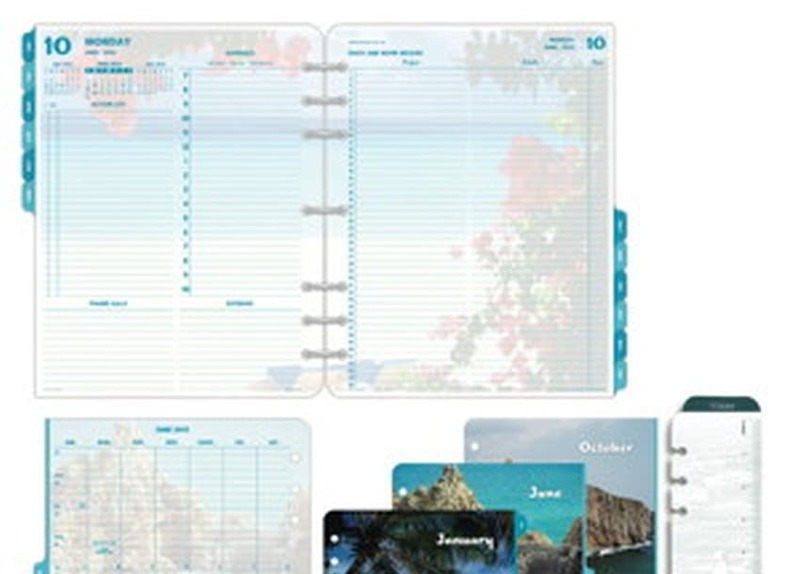 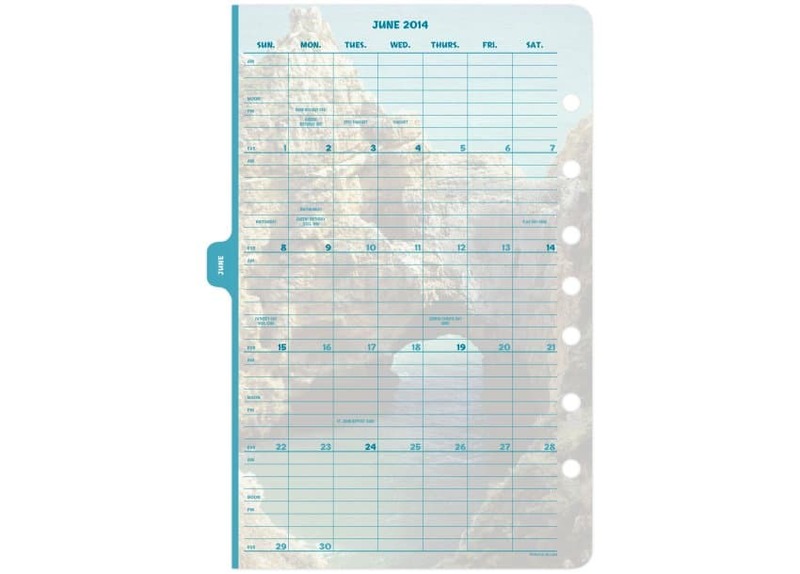 Scenic Coastlines 2-Page-Per-Day Refill gives you a year-long holiday at the beach! 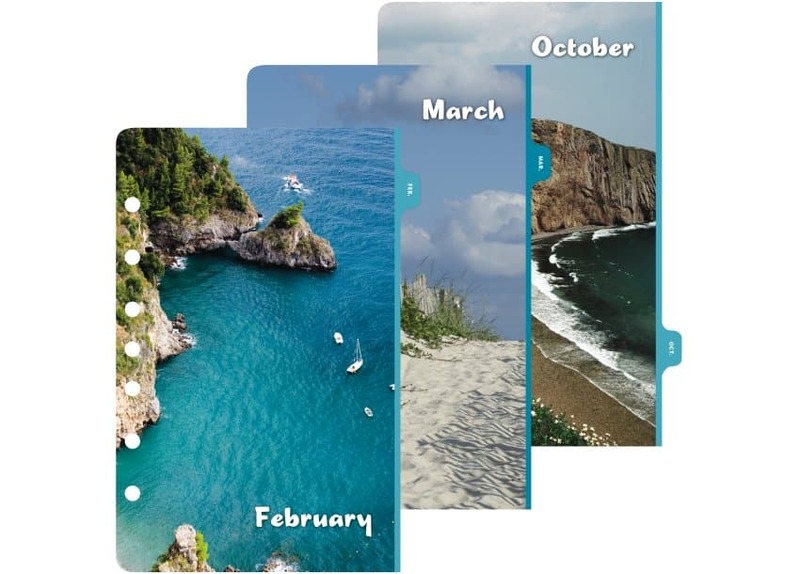 Now every day becomes a trip to the beach as you enjoy soothing seaside photos printed over your 2-page daily spreads. 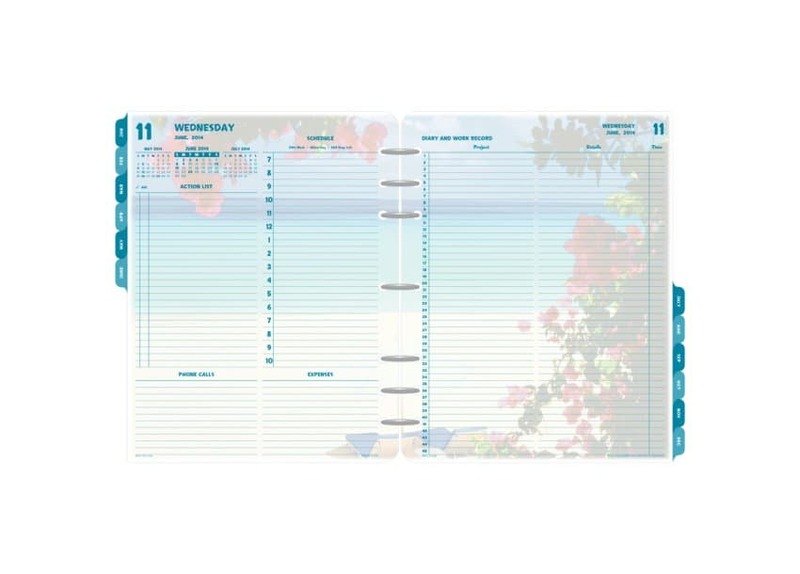 On the left: extra-long to-do list and daily appointment column (7 AM to 11 PM), plus a place to list your phone calls. 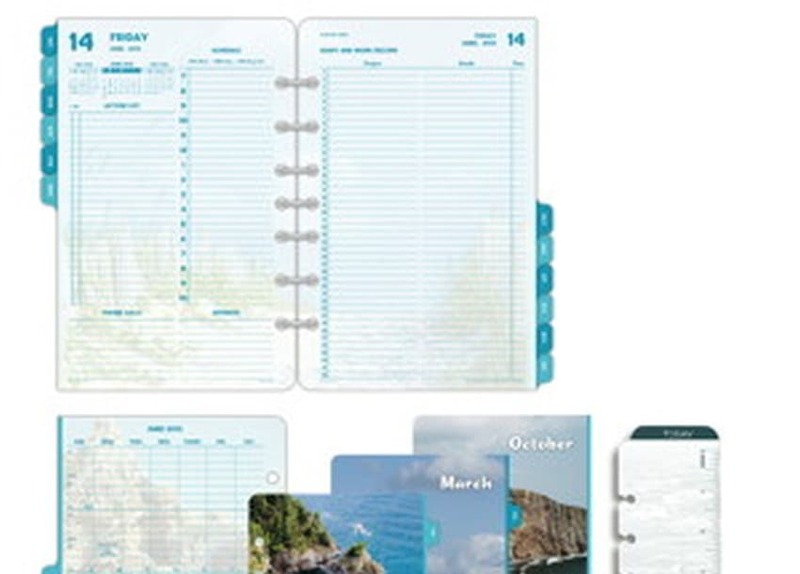 On the right: a full page for notes, job details, personal events, and more!